January is the job hunting peak of the year, both locally to Banbury and the UK as a whole, with approximately 2 in 5 people looking for a new career move. Make sure you have an easy to read, up-to-date CV, that sells your qualities. Key things to consider include clear headings, the use of bullet points and gearing your CV towards the particular area of work you are looking for. See our guide to the Perfect CV to help you out! 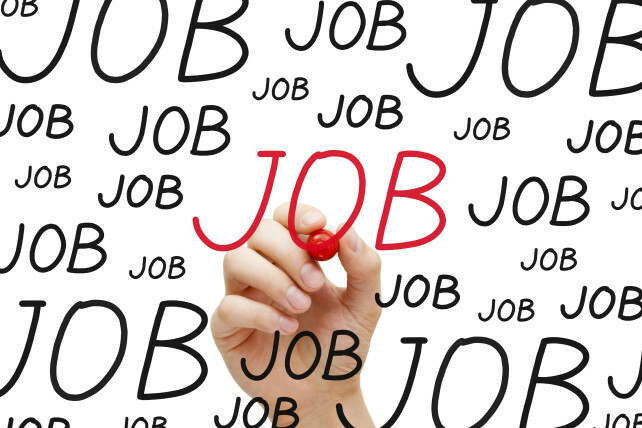 Online job boards are a job seeking essential. Create yourself a simple profile and upload your CV onto 2-3 online job boards. You can then search for vacancies and apply to them with a click of a button. You could also be found by subscribing agencies and employers too. We would recommend Read, Indeed & Totaljobs as THREE particularly good job boards that both give good results and are easy to use. Signing up with a recruitment agency can also be very productive. After all it’s free for you as a job seeker and what’s more you should be dealing with experts! Once you have registered with an agency, they should have a very good idea of how they will be able to help you. This means not only are you working hard to find a new job, but other people should be too, broadening your chances of finding a new job in Banbury. Remember, when choosing agencies, do your research. Look at reviews and get a feel for the better ones in your area. Making sure your social media profiles are ‘squeaky-clean’, as employers will almost certainly check at some point during the interview process. A recent survey found that as many as 79% of employers have hired using LinkedIn. So, take some time to fully complete your profile, personalising it and really highlighting your skills and experience. It’s quite time consuming, however it will definitely help increase your chances of being noticed. Check out all of Prospect Personnel’s latest job vacancies from the Banbury, Brackley & Bicester area and apply if anything catches your eye! Prospect Personnel are the leading Recruitment Agency in Banbury. We deal with Permanent and Temporary jobs in Banbury & the surrounding area.